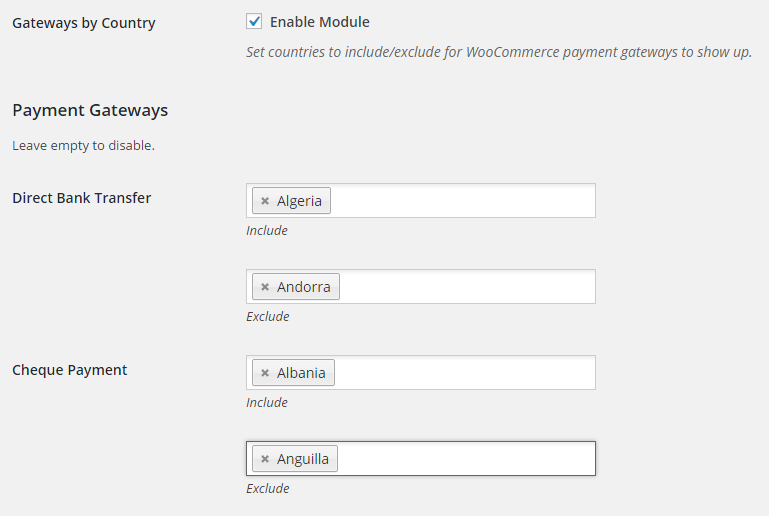 WooCommerce Payment Gateways by Country or State module allows you to setup WooCommerce payment gateways by country or state. 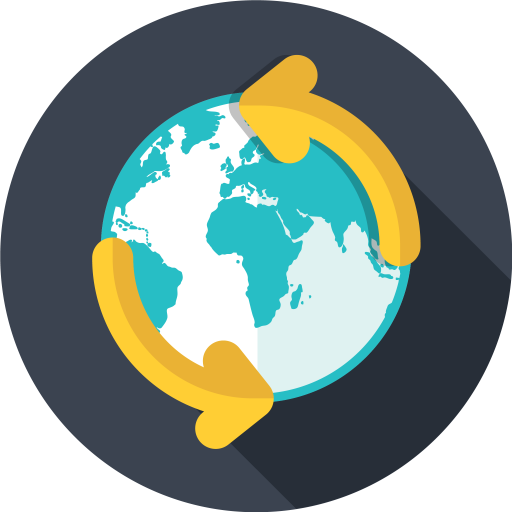 Is it possible to put payment gateway based on currency? for ex, afterpay payment gateway will only show if visitor choose AUD only. I have some gateways that are allowed only for one country, this is ok, just “include” that country. I have other gateways that are universal like Paypal, do I have to enter “every single” country? I just left empty both fields… this did not worked, I just had a complaint from a customer.